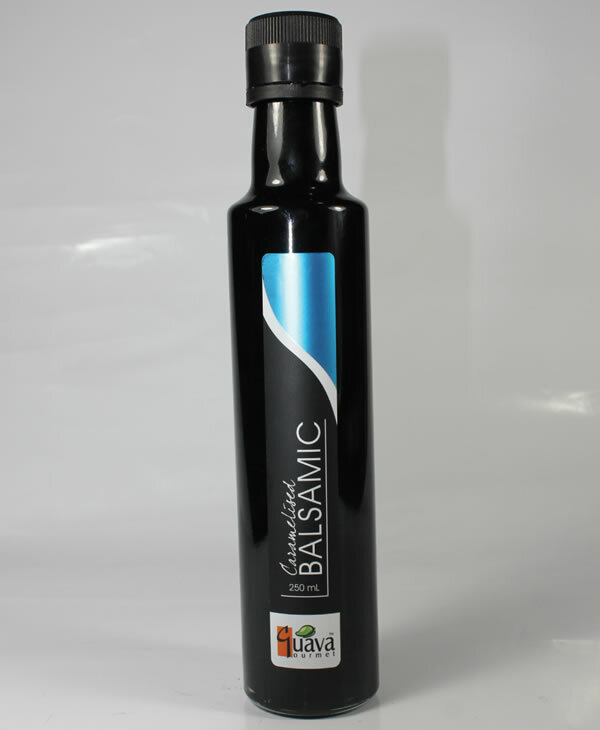 Guru Labels are one of Australia's leading manufacturer and supplier of Sauce Labels. 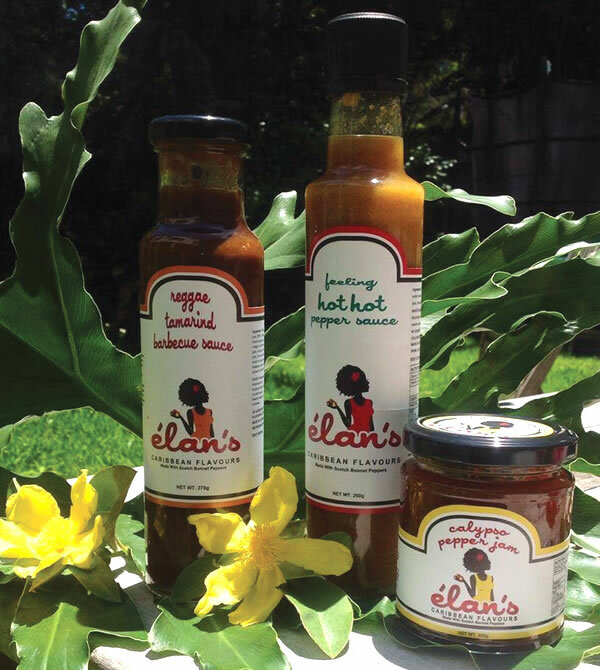 Sauce Labels are widely used by sauce & dressing manufacturers to continue to brand their sauces for sale in stores or at markets - your sauces should have your brand on the labels! Sauce Labels can combine a wide range of information including company name, logo, text, contact details, etc and tell a story about the flavour and brand. Supplied on easy to use rolls, we manufacture our Sauce Labels on high quality raw materials such as polyester guaranteeing your Sauce Labels perform faithfully even under extremely harsh conditions. "Choosing a reputable quality printer. We chose Guru labels and would recommend them for many reasons..."
"MTM is a boutique manufacturer of high quality pasta sauces. After 10 years we decided we need to modernise our labels. It took a couple of years working with Yolk Design to come up with a range of labels we were happy with. Clearly, we are pretty fussy about what we wanted. The next step was finding and choosing a reputable quality printer. We chose Guru labels and would recommend them for many reasons. 2. From the outset, we felt Nick and his team were totally committed to our complete satisfaction. In pre-production, we had issues with our hot fill products and label stock bubbling. Nick posted us numerous possible alternative stocks to try. A credit to his perseverance and commitment to us getting a great result. 3. Guru labels have invested in state of the art equipment and so can deliver great results. 4. My experience with digital labels in the past was unsatisfactory so I was sceptical, however Nick sent us samples of many labels they had printed and we were impressed with the sharpness and clarity of the text and colors. 5. Throughout the process, Nick and his team were totally professional, friendly and accommodating of our changing needs. No request was too big or difficult. 6. And as a bonus they were very competitive even on small runs."